Seminole Heights became Portland Saturday afternoon when 120 bicyclists took to the streets of the leafy Tampa neighborhood for Hub Grub Bicycle Ride 2 -- a nine-restaurant bike tour held by the Seminole Heights Bicycle Club. It was a remarkable day of bicycling in Tampa, as one bicyclist said, "I was biking around a corner along the route and looked back over my shoulder. 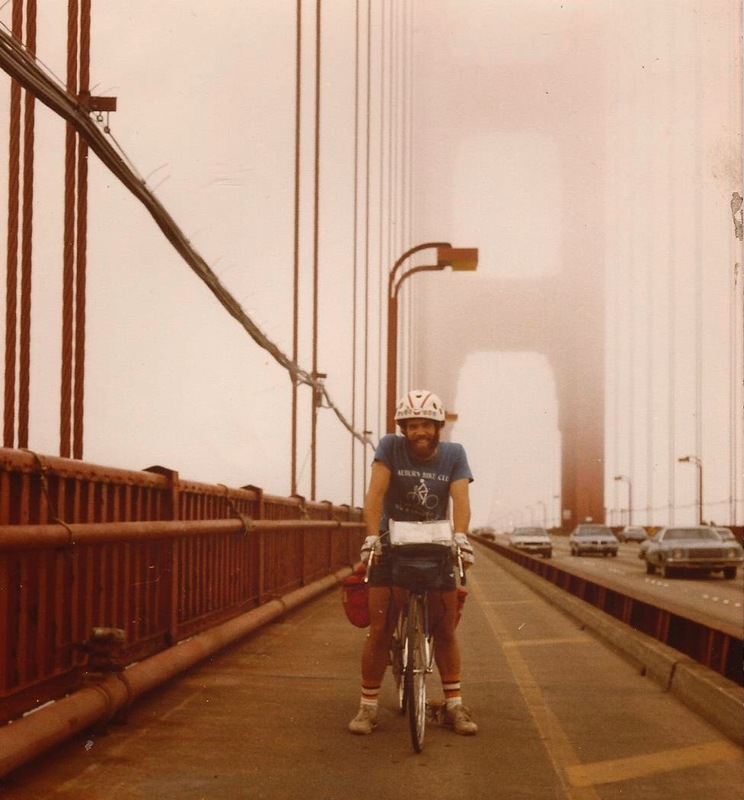 It was just bikes all the way back as far as I could see." We swarmed the nine eateries like a horde of hungry, pedaling locusts, and appreciated the hospitality of our nine host restaurants -- Reservations, Starbucks, Viitals bakery, Stephanno's Pizza, Smokin' A's BBQ, Front Porch, Ella's, The Refinery and The Independent. Tampa Police Chief Jane Castor and her two boys were among the 120 bicyclists who began HG2 from the Garden Center. And Tampa City Councilwoman Linda Saul-Sena also came to the Garden Center to express her support for bicycling. There's Jim Shirk in the red shirt, awarded 2010 Bicycle Volunteer of the Year by the Florida Bicycle Association. Chief Castor chats with my good bike friend Ellen before we kicked off the ride. 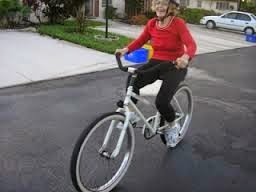 The biggest bicycle friend on Tampa City Council is Linda Saul-Sena, who is running for County Commission. 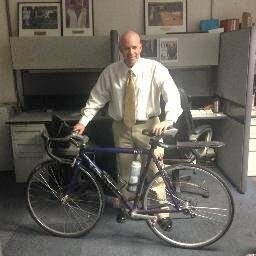 There's Mark Nash holding a Saul-Sena campaign bike license plate. Thank you Anthony and Elke, the Birthday Girl! They offered delicious samples and cake to the pedaling masses. 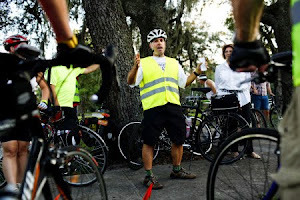 A Seminole Heights Bicycle Club member counted 120 bicycles at Reservations! Pulling into Starbucks. What a scene! Thank you manager Tiffany for the ice coffee! Ivan, Viitals' owner, tells the bicyclists about his healthy foods and coffee. The Hub Grubbers make their way into the bakery. Paul, Stephanno's owner, asked to be part of the tour and how can I say no. He did a great job doling out samples of pizza and garlic knots. Parking in front of Viitals. 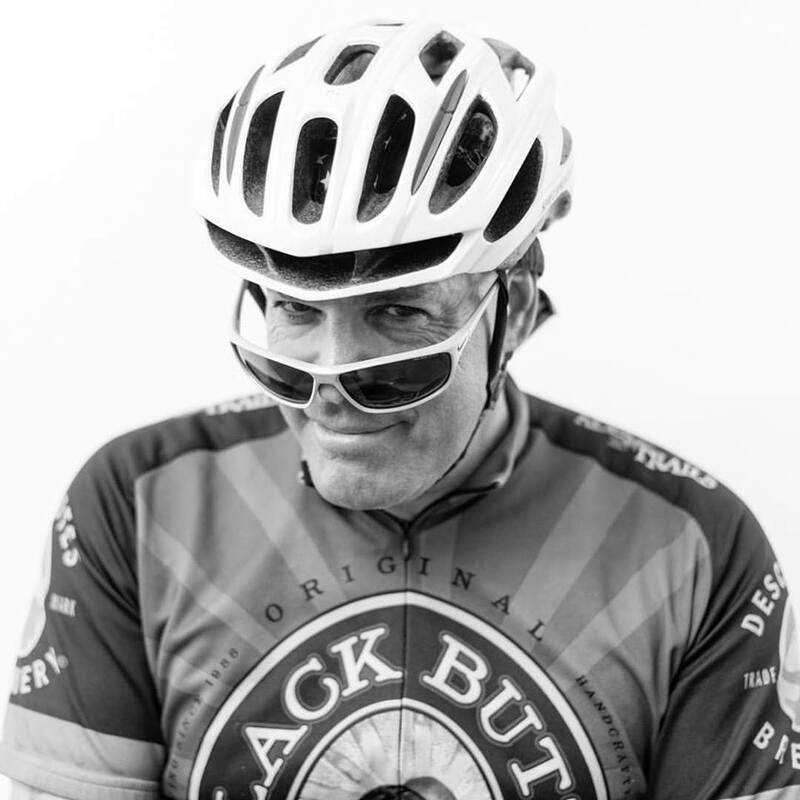 Richard Johnson and Eddie Wall are two veteran Tampa bicyclists. People loved Richard's FAT-tired yellow chariot. Biking on Knollwood and its cobblestones. Look at that crowd! All the Hub Grub restaurant owners are terrific, especially Alex who's quite a character. He prepared plastic shot cups of BBQ samples for the swarm of pedaling locusts that descended on his restaurant. Alex the owner even treated us to some Nattie Lite. Patrick the owner was super, coming out with snacks and opening his front porch to the cyclists. Thank you Officers Jason and Jason, who did a wonderful job escorting us while riding their bicycles. There's Jared on the way to Ella's. We biked right through the restaurant. Thank you Ernie and Mel for a nice snack spread. Owners Michelle and Greg were hospitable, as Michelle doled out a drink voucher and bicyclists enjoyed the second floor rooftop. I thought Tanja was going to give birth during the ride. 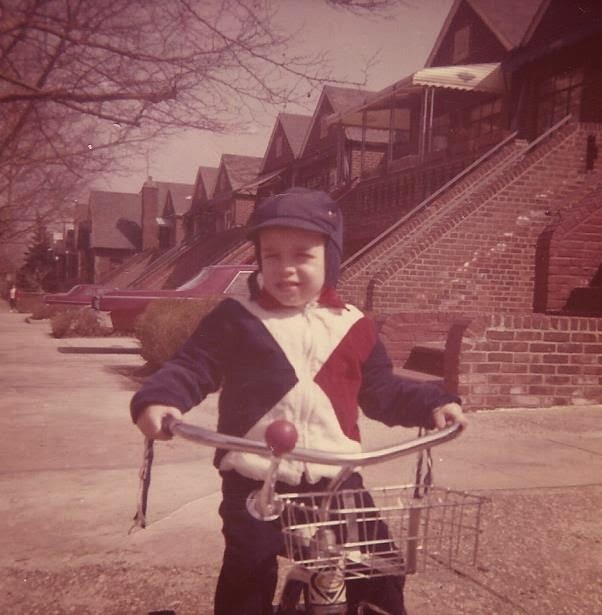 Tom is an ardent bicyclist who's relaxing on the roof. Here's John and Dot, 85 years young. I loved Dot's silver helmet. Skirts on Bikes. Nico wanted to point out that women can wear skirts and still ride bikes. She made her case!